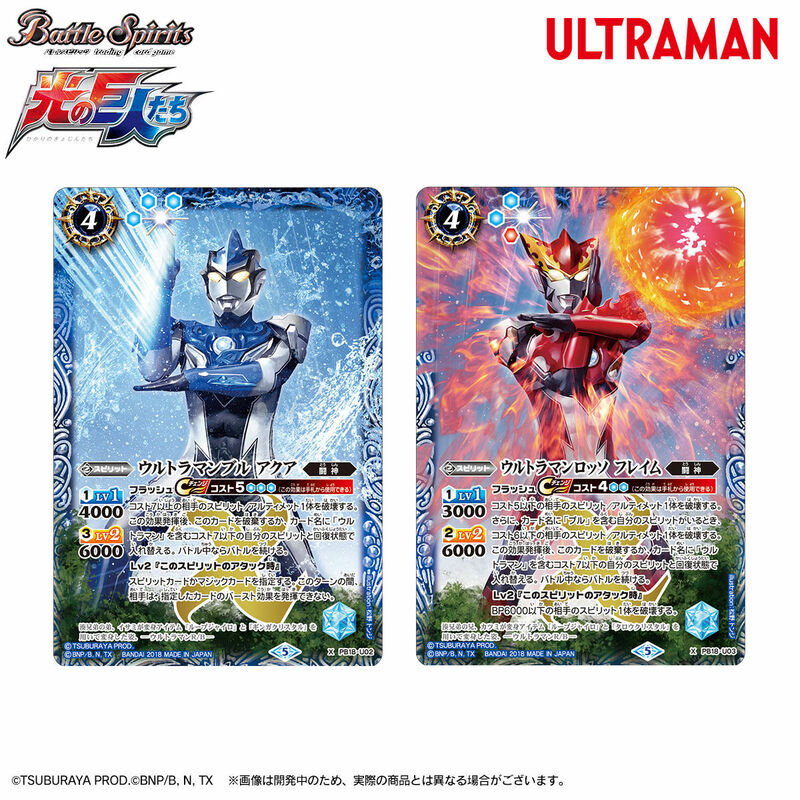 Here comes the Battle Spirits collaboration product with Ultraman! Limited cards and special sleeves included! !